This concert celebrates the Fall season: reflection on the past year, the impending excitement of holiday festivities, and gratitude for all we have “harvested” this year. 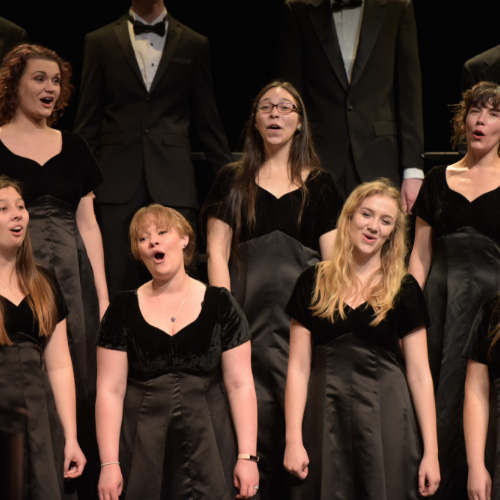 Featuring the Cuesta Chamber Singers, Concert Choir, and the vocal jazz ensemble Voce. Parking is FREE in Lot 2A in front of the CPAC. Student tickets require valid Student ID at the door.